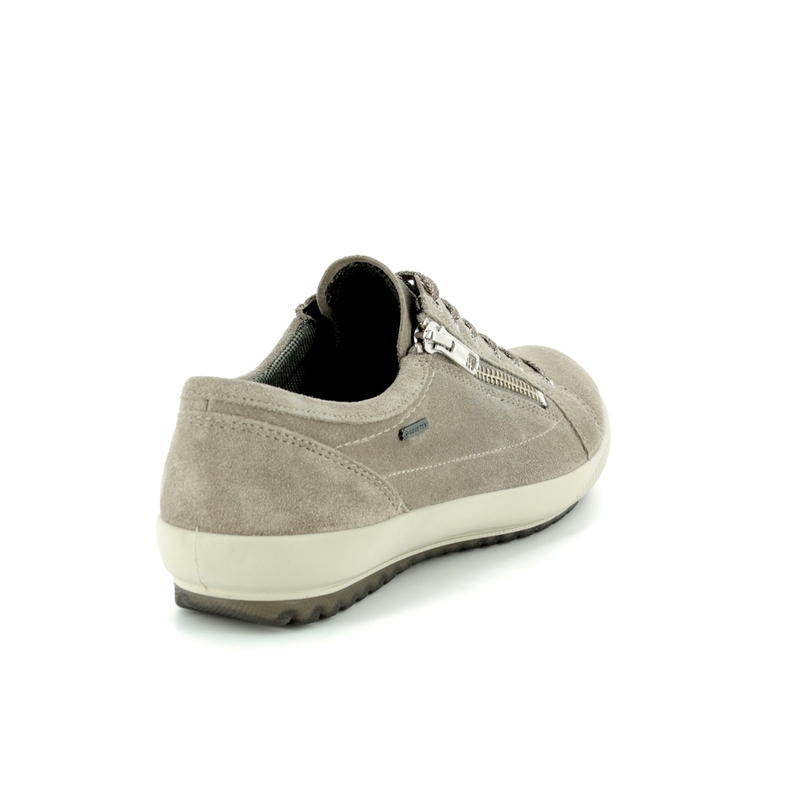 Legero brings us 00616/38 TANARO ZIP GORE-TEX. 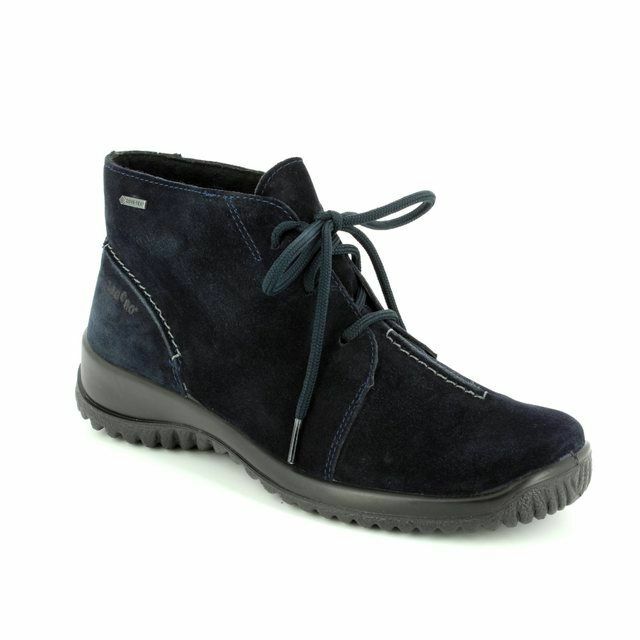 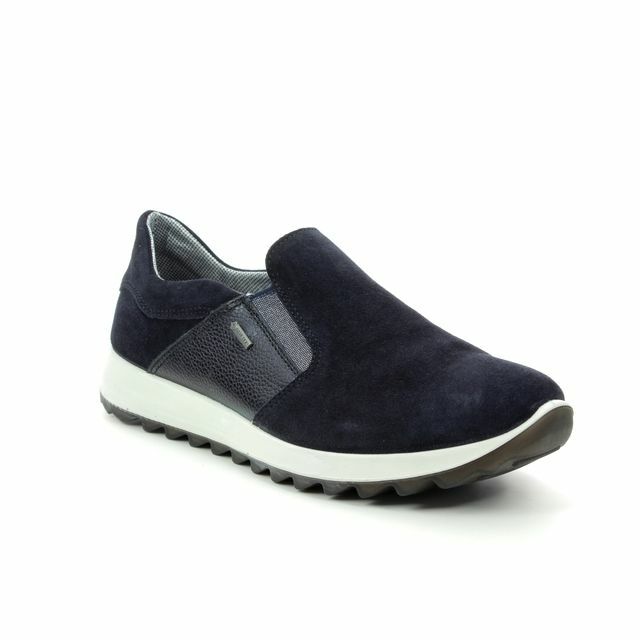 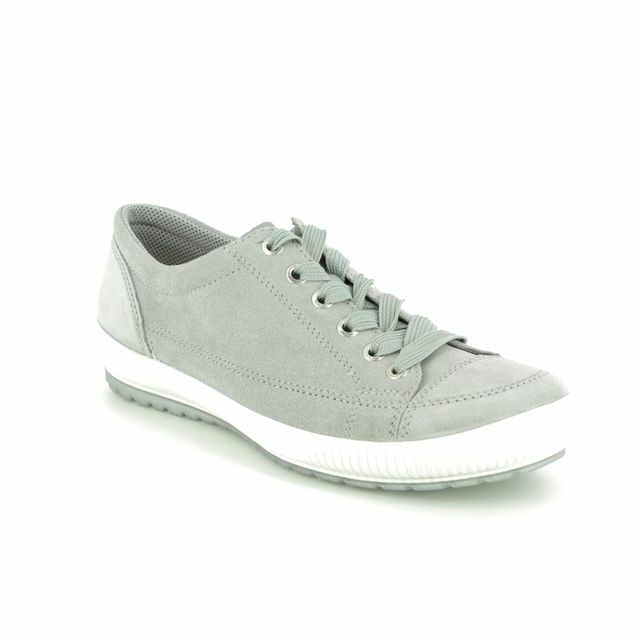 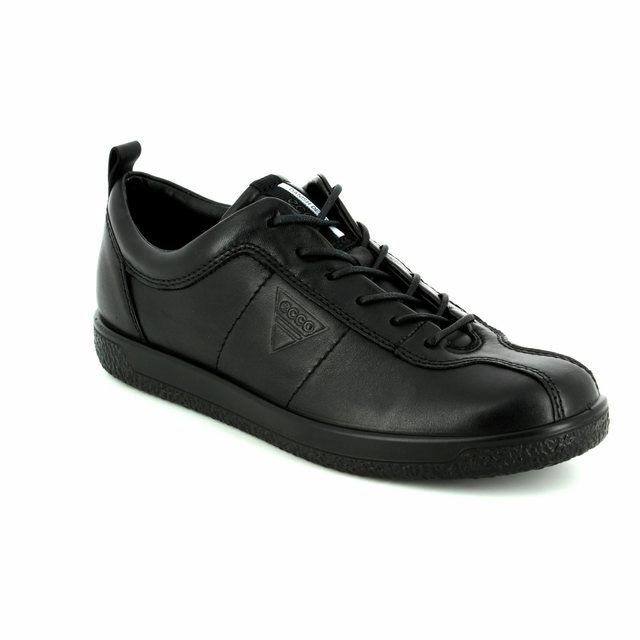 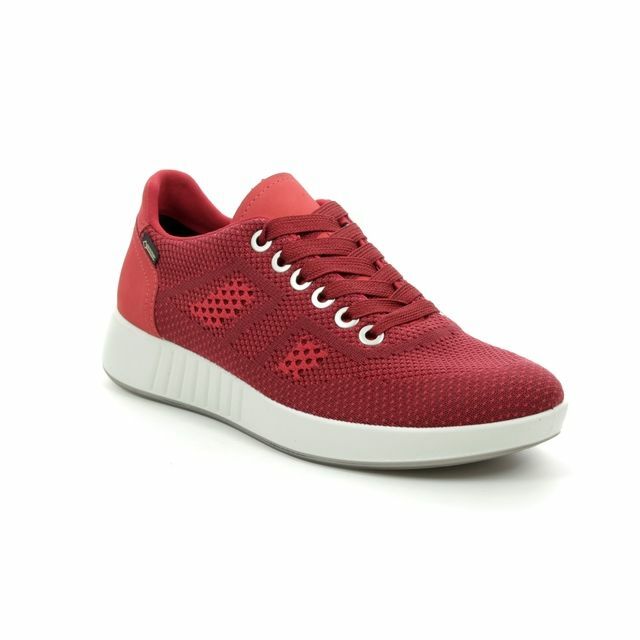 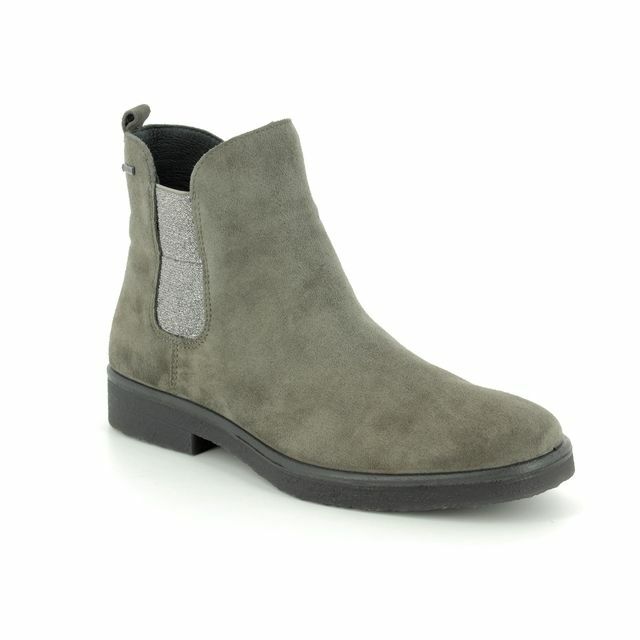 These are a fantastic casual shoe combining style, comfort and practicality. 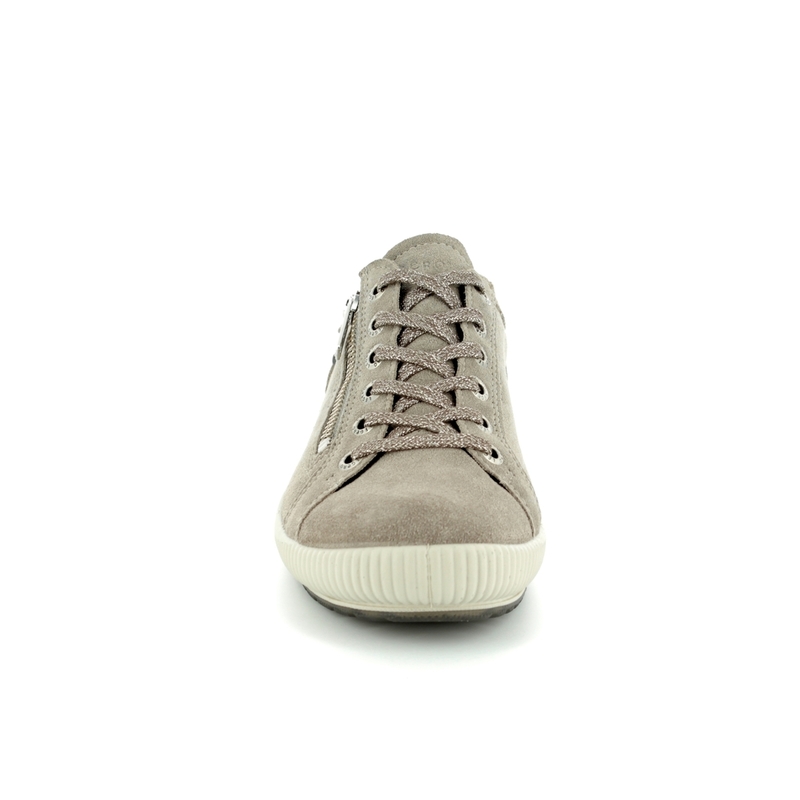 Made from a soft taupe velour upper with laces in a contrasting colour which are woven with a metallic thread to give a glittering appearance. 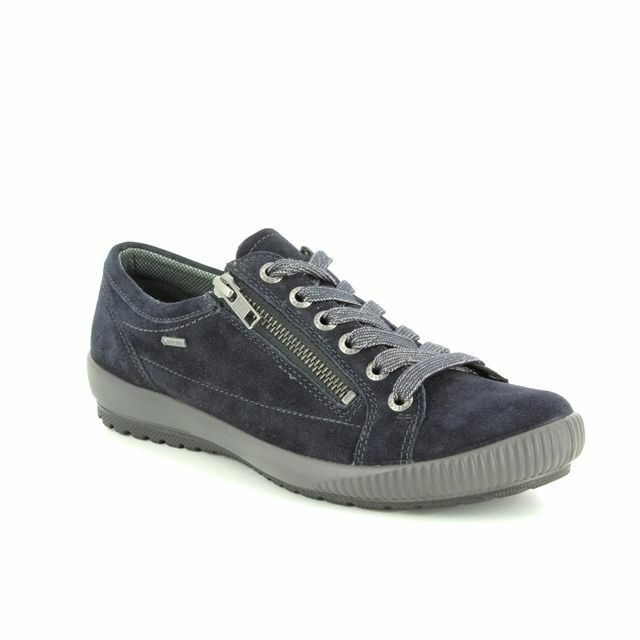 Featuring a zip fastening so once you have ensured a good fit with the laces you can easily get them on and off using the YKK zip. 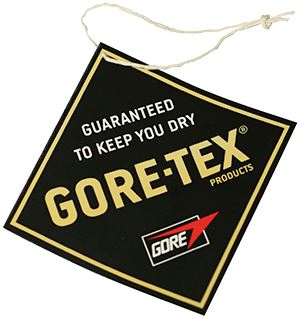 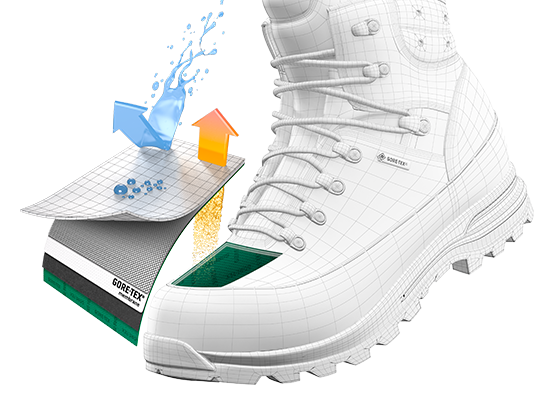 Should you find yourself in a sudden summer shower the Gore-Tex lining will keep your feet dry . 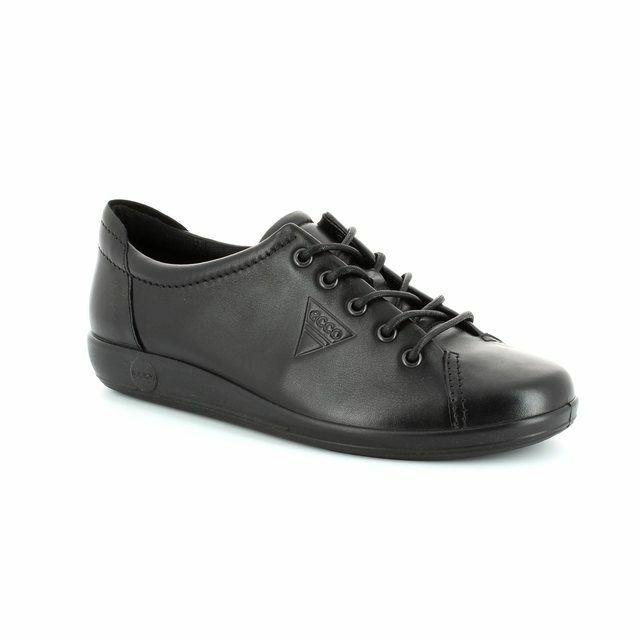 These shoes are a standard width fitting but feature removable insoles so you can ensure the best possible fit. 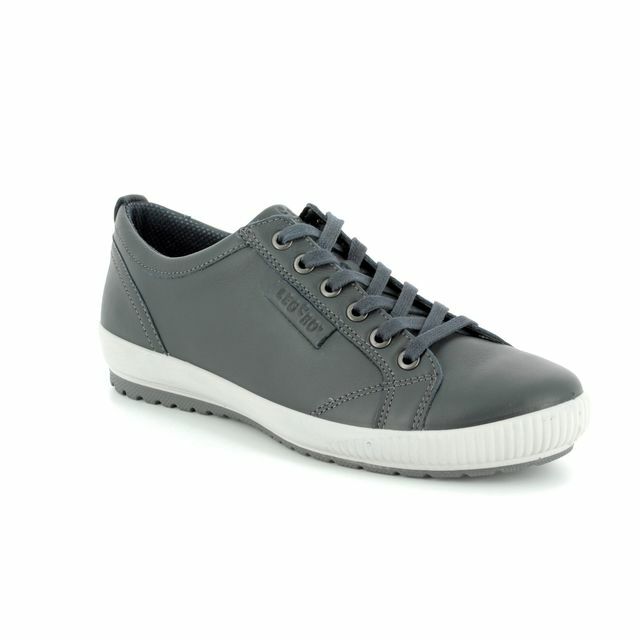 Buy your Legero ladies lacing shoes from Begg Shoes, an official Legero stockist.